Honeywell mobile printers deliver high-speed performance whenever and wherever you need it. 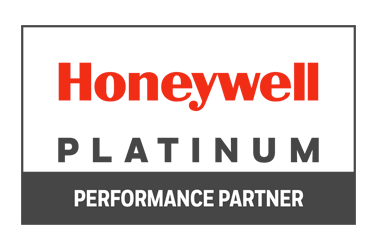 Honeywell's wide selection of energy efficient mobile printers are designed to withstand punishing field conditions where dirt, moisture, temperature extremes and physical shock are common. From durable to rugged, Honeywell has the right choice for your specific mobile printing needs.